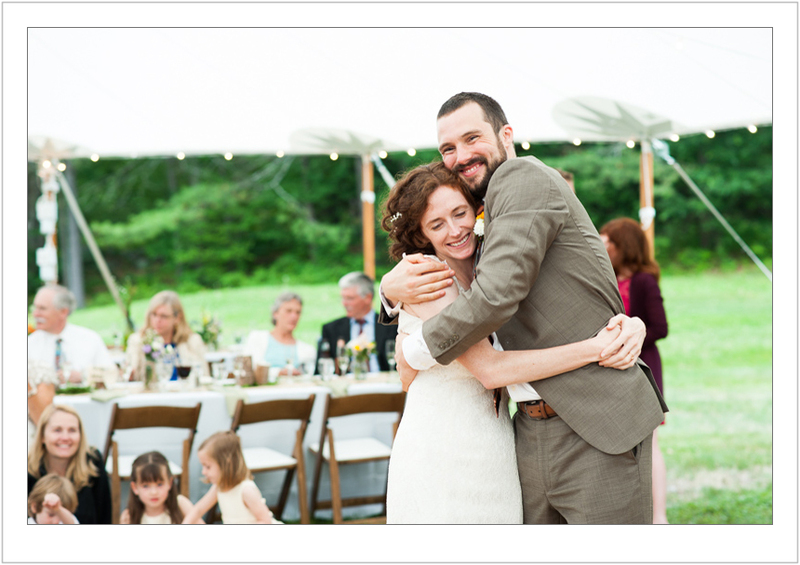 New Hampshire wedding photo by Shawn Tomkinson Photography. Over 20 years of professional photography ready to serve you. Photo by Kendal Bush Photography. 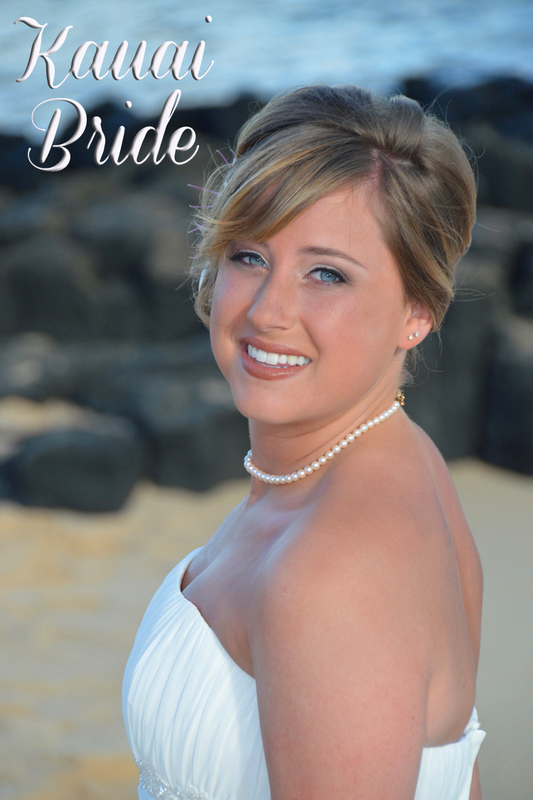 Beautiful Bride on the beach at Sheraton Kauai Poipu. New Hampshire, NH, Wedding Photographer, wedding photography, wedding photos, photo album, pictures, video, videography, professional photographers, Video.